Holiday Gifts for the Dudes in Your Life | Breezy Mama Breezy Mama - Expert parenting advice, celebrity interviews, product reviews for kids, moms and babies and more! He’s given you those babies, surrounded you with love and now it’s time to give him something back this holiday season! Check out Breezy Mama’s picks for gift ideas for the hubby or other dudes (brothers, your own Papa, etc.) this holiday season. The perfect gift for the griller and you get to enjoy the feast! Marinating is made easy with flexible stainless steel skewers that allow him to marinate in bags and then transfer to the grill without handling the food twice. These innovative, pliable skewers hold twice as much food as regular skewers and use your grill’s space more efficiently. Pointed ends stay cool and allow you to turn or remove food from the grill without tools. Gee, can you think of any noise in your household he may want to tune out from time to time? Then this is the perfect gift! 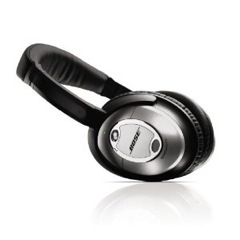 The best Bose® headphones reduce more noise across a wider range of frequencies; He can enjoy music and movies even more, with clear and lifelike Bose sound. Skip the ice; Serve your drinks on the rocks. 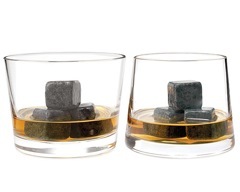 These innovative soapstone cubes were designed by Andrew Hellman, a big fan of single malt scotch, who wanted to chill his spirits without diluting them. After much research, he came up with the idea of using natural soapstone to chill drinks due to its softness (won’t scratch the glass) and its unique ability to retain temperature for extended periods of time. Milled in Perkinsville, Vermont by the oldest soapstone workshop in the United States. Simply chill the stones. Add three to your next drink, let stand for five minutes and enjoy. 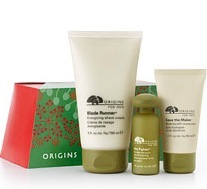 $19.50 – $58.00 — click here! 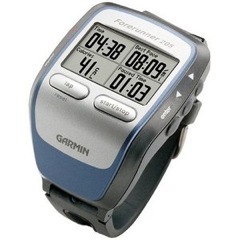 If you’ve got an athlete, this is THE watch with one-piece training assistant that provides athletes with precise speed, distance, and pace data; Includes training center software, which allows users to download workout data for a detailed analysis; Used for multiple sports, such as cycling, cross- country skiing, and windsurfing. Got a juice head? (Not sure that’s coming out right…) Then this is the perfect blender for him! 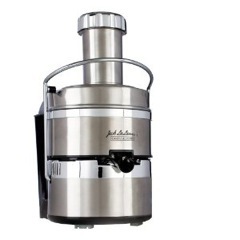 The Power Juicer Pro can deliver a power punch packed with essential vitamins, minerals and nutrients that’s sure to please even the pickiest taste buds.